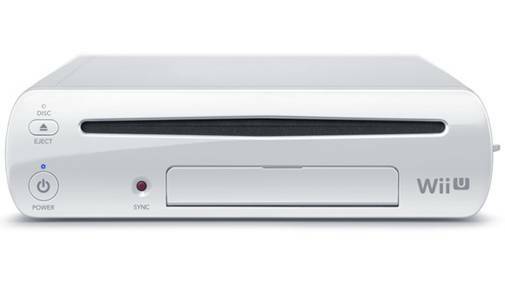 Industry analyst Michael Pachter believes that while the Wii U is receiving plenty of support right now, third parties will not support the new Nintendo home console later on and that the new Microsoft and Sony systems, whenever they are released, will be better than the Wii U. “I think you’re going to see now with the Wii U, notwithstanding its early launch support, nobody’s going to support it,” Pachter said while speaking with GameIndustry. “I don’t think we’re going to see every game on the Wii U next year. I think when next-gen consoles come out they’re going to be better than the Wii U. What do you guys think about this? Tell us in your comments below.